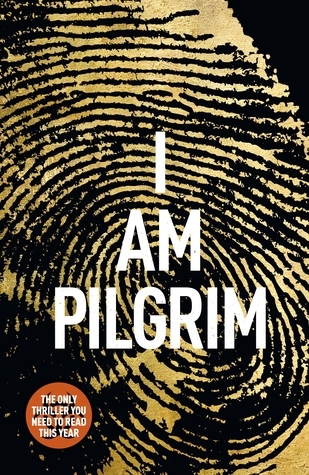 Terry Hayes’ debut novel, I Am Pilgrim, is a blockbuster spy thriller which shows all the author’s narrative skills as a seasoned screenwriter. Seemingly written with Hollywood in mind, it is highly visual, and has multiple twists and turns to keep even the most reluctant reader riveted to the page (or, in my case, the iPad) until long into the night. There was one thing the experience had taught him. He said he’d learned that when millions of people, a whole political system, countless numbers of citizens who believed in God, said they were going to kill you – just listen to them. Who will enjoy this book? Anyone who likes morally ambiguous, page-turning thrillers. Who might hate it? People who don’t buy my unreliable narrator argument and who can’t bring themselves to switch off their critical facilities long enough to enjoy James Bond. For me, I couldn’t put it down. Review copy kindly supplied by publisher. This review counts towards my 2013 Aussie Author Challenge.